Description: These Milk Caramel candies are the absolute best! I just love them and they are worth the money. Also when I called the company I had a question and spoke with either the owner or a manager. He could not have been nicer or more helpful. Thank you for a lovely buying experience. The package came with two days. Well done! Description: I have been buying these chocolate covered Carmel candy for the last 5 years. My friend has been sending them to me for my birthday, Xmas, Easter and just because! The shipping is a little much though! Description: One of my family favorites! Description: These caramels are so good! 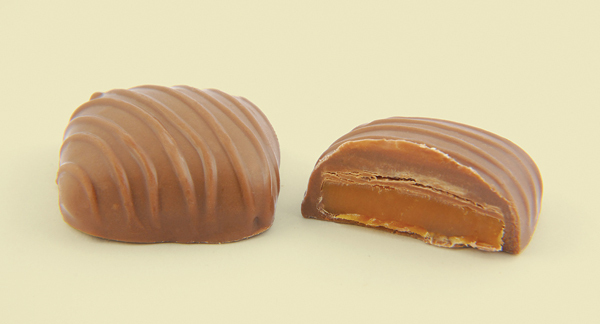 Not some running, liquidy center, but real caramel covered in the very best quality chocolate. You have to taste them to believe who good they are, so take the plunge!